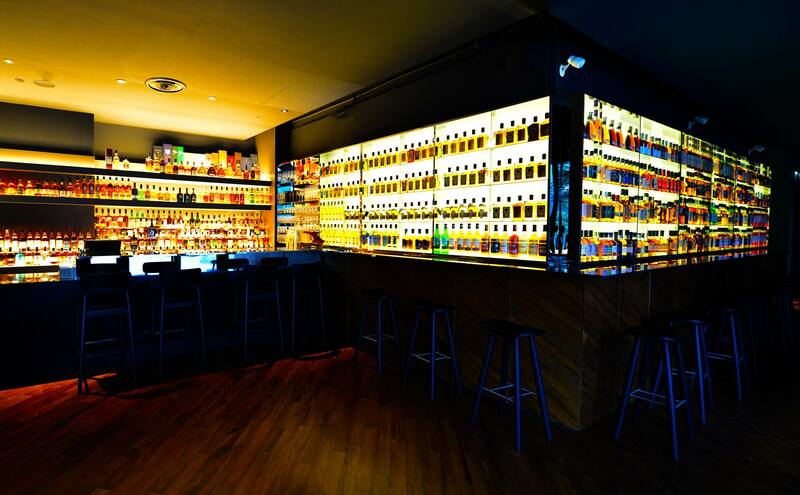 These Whiskey Bars In Singapore Feature The Most Expansive Collections - And Even Some Rare Finds! 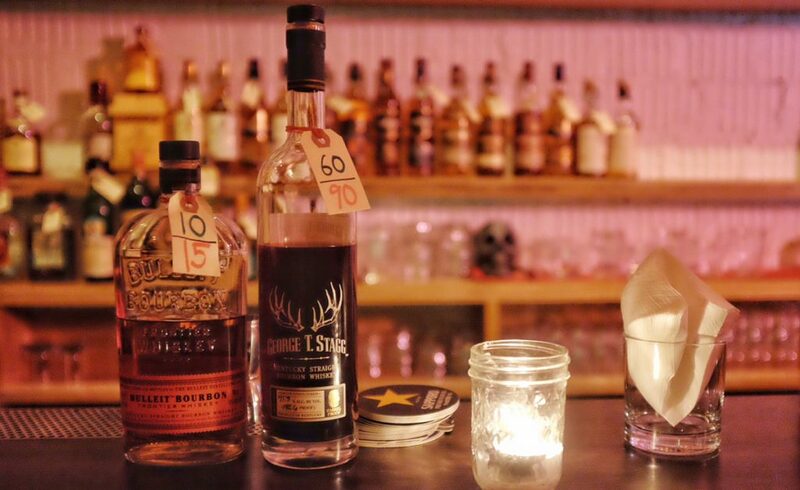 These Whiskey Bars Feature The Most Expansive Collections - And Even Some Rare Finds! Whiskey lovers, this one’s just for you! The stereotype of whiskey being only a gentleman’s drink is long gone. From the casual drinker to the zealous malt connoisseur, there are enough varieties of whiskey to satisfy everyone. 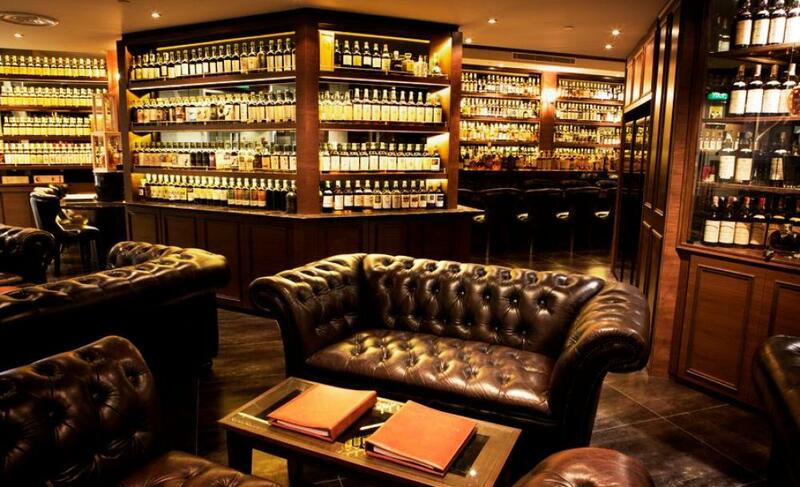 We give you the top 7 places in Singapore for the best whiskey drinking experience! 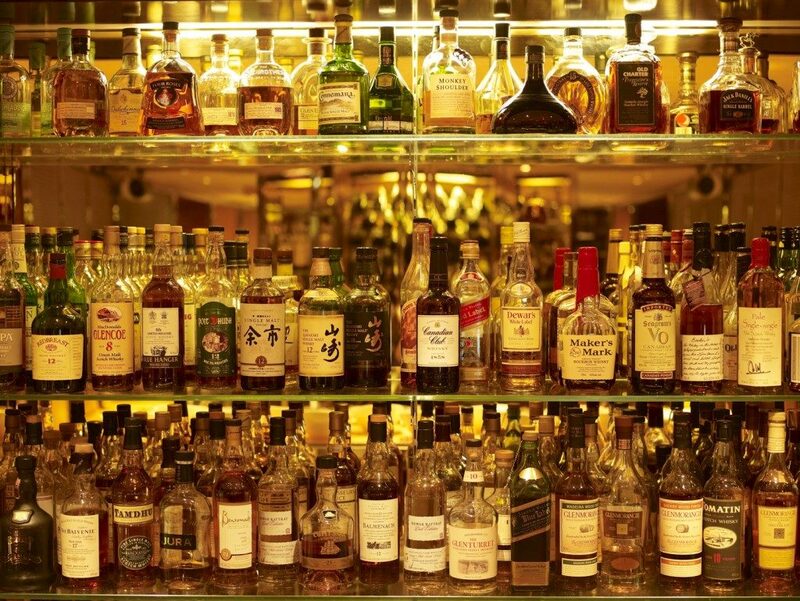 One of the largest whiskey selections in the world (not just Singapore! ), The Auld Alliance, carries over 1,500 whiskies, impressively stocking scotches from every distillery in Scotland. Their dark timber furnishings and distinguished leather couches, together with towering shelves where the bar’s spirits are displayed, give the place an old world charm. While you’ll see familiar names like Macallan, Bowmore and Highland Park, you’ll also find names you’ve never heard of – distilleries that don’t even exist anymore like Banff and Littlemill. 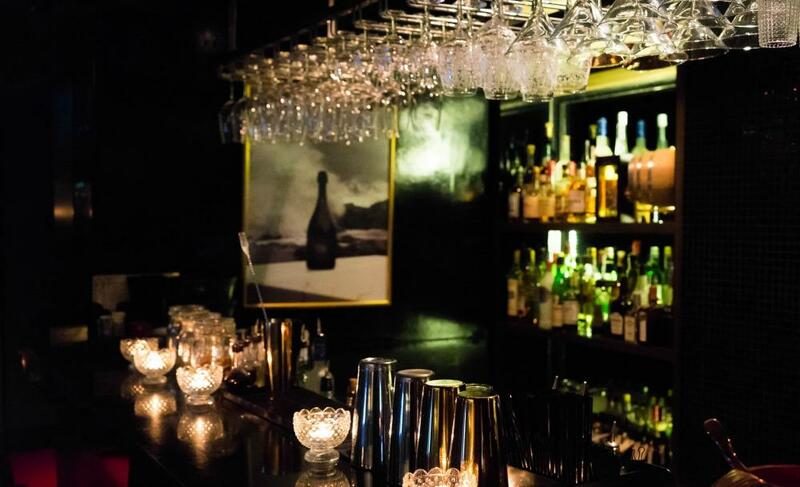 The bar also has a number of whiskeys from Japan, the US and Ireland; Armagnac; over two dozen absinthes; and an impressive champagne selection. With 2 locations now, Highlander carries a vast selections of over 200 whiskies from different regions in Scotland. They offer the finest labels from the Speyside to Islay regions, as well as international whiskies such as Australian, Canadian, Irish, American, and Japanese whiskey. Aiming to preserve Scottish tradition while giving it a modern touch, Highlander’s rustic ambience is a tribute to Scotland’s castles at dinner time. They have a variety of blends, with approachable ones like Lagavulin, as well as heavier malts like Highland Park’s 25-year old. If you prefer, there are also Scottish cocktail concoctions you can enjoy like the Scotch Mist, The Loch Ness Monster and Scotsmopolitan. One of the largest whiskey distributors in the world, La Maison du Whisky’s first store was opened in Paris in 1968. Fine Spirits is their 3rd outlet in the world (the 2nd is in Madagascar), bringing the same rare and collectible products to our shores. 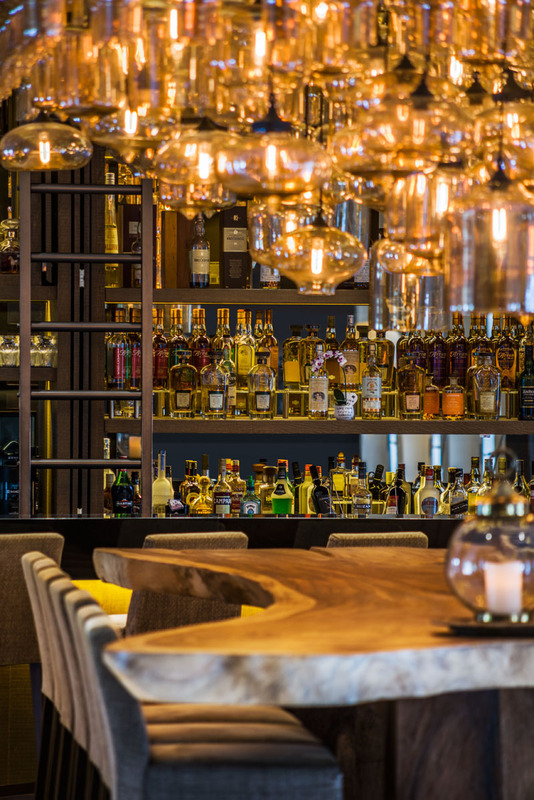 By day, they are a dedicated whiskey retailer, and by night, they transform into a swanky bar! Their selection is outstanding with over 400 varieties of light and dark spirits by the glass, and this extends to their cocktail making too, guaranteeing you a delicious drink whatever you choose. And if you’re interested in taking home a whole bottle, knock yourself out and choose from 700 varieties of whiskies! 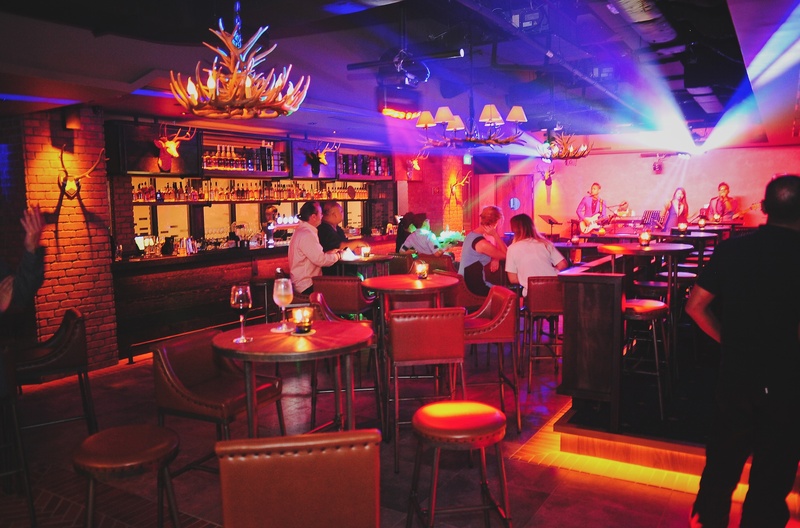 Urban Saloon is Singapore’s modern take on the classic western saloon. A one-stop drinking and dining destination, Urban Saloon is a bar and restaurant at the Red Dot Traffic Building promising the “ultimate bourbon whisky experience”. Their bourbon selection includes the fancy Jefferson’s Reserve and Four Roses Single Barrel. Their selection of Scotch whiskey features the usual suspects, like the 21-year-old expressions from Aberfeldy and The Macallan. Whether you’re heading there for dinner or just for drinks, you won’t be disappointed! Self-proclaimed ‘Home of the Old Fashioned’, The Flagship is a whiskey-centric bar that takes its inspiration from 1960s American dive bars. From whiskey fanatics to first-timers, there’s something for everyone here! They carry a range of over 100 spirits, including the Japanese Nikka From The Barrel, and the sweeter Ardbeg Uigeadail from Scotland. Whether you want to enjoy a classic, try one of their signatures, or customise your own, The Flagship has got you covered. WoW, also known as World of Whisky, certainly lives up to its name! 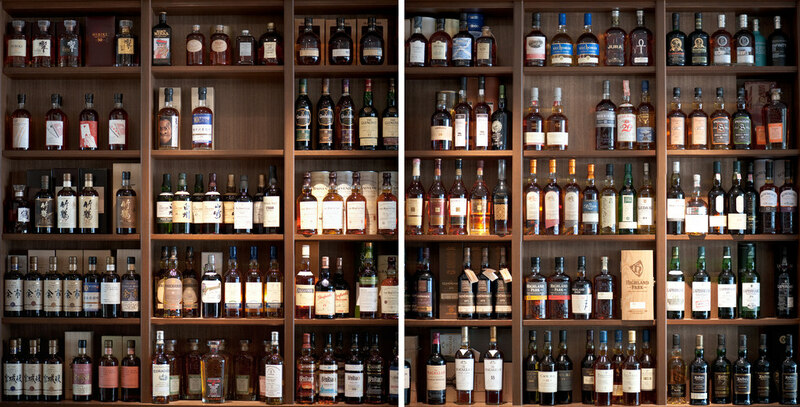 While not necessarily the largest selection in Singapore, they offer well over 200 varieties, the majority of which are unique and of single cask or cask strength bottling, allowing for plenty of exploration. In their collection that features 250 Scotch single malts, they offer the elusive Caol Ila 11-year-old 2000 Signatory Vintage, and the Bowmore. Though further away on Sentosa, this is definitely a great getaway from the craziness of city life! Their spacious and comfortable sofas and armchairs are perfect to relax in with a drink in hand. Quaich (pronounced ‘quake’) is a drinking bowl that is a Scottish Gaelic symbol of welcome and friendship. After 9 years of being ‘Singapore’s Leading Single Malt Whisky & Cigar Bar’ at Waterfront Plaza, Quaich Bar opened a second outlet in 2015! Their South Beach outlet stocks over 500 whiskies, with many of them–including some of the oldest and rarest–available by the glass. These include the rich, fruity Springbank 16-year-old Local Barley, the spicy Kilkerran Calvados Single Cask (limited to just 60 bottles in Singapore) and the creamy, herby Glenglassaugh 40-year-old Vintage 1973. You will definitely find what you’re looking for at this established watering hole! Whether you’re a whiskey aficionado or a first-timer having a swig, head out to these bourbon and whiskey drinking dens in the city for a smooth pour or two!